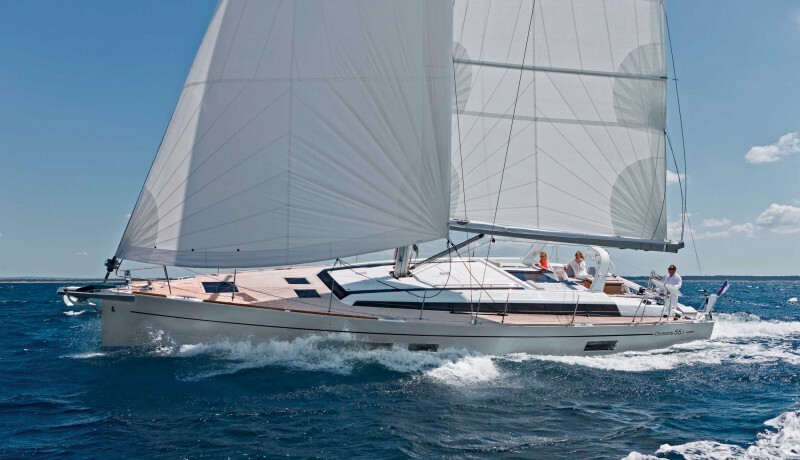 coming together in unison to transform life at sea. 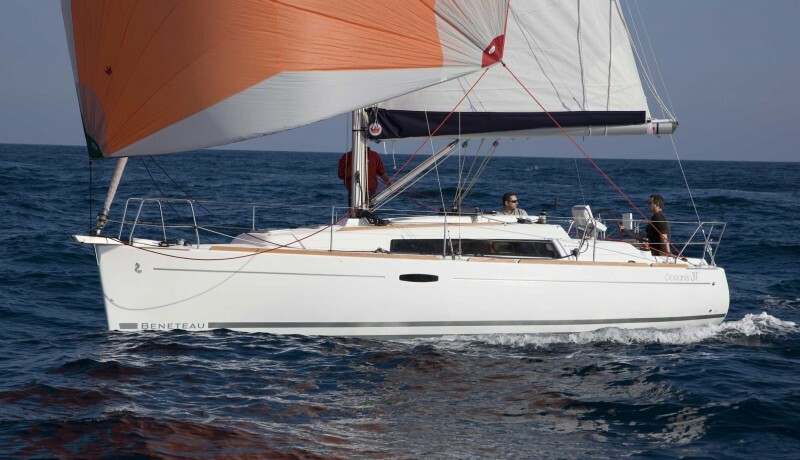 Pleasure is delivered as standard aboard the Beneteau Oceanis range with superb accommodation and comfort. 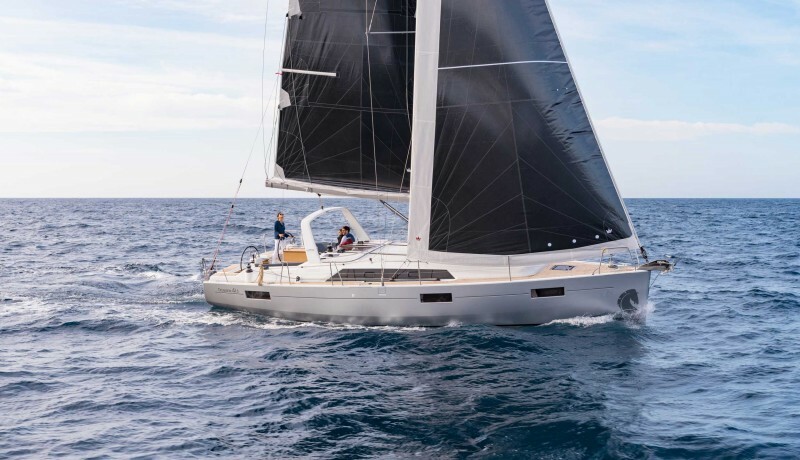 Quality and workmanship is second to none and Beneteau's innovative engineering ensures the Oceanis range stands out from the rest. 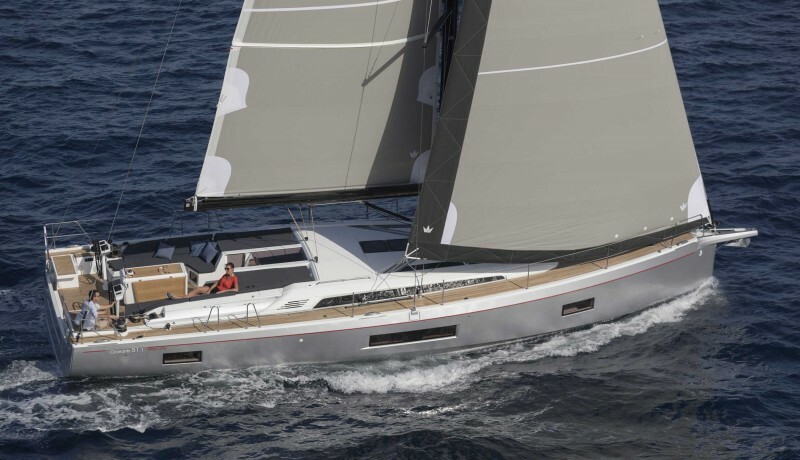 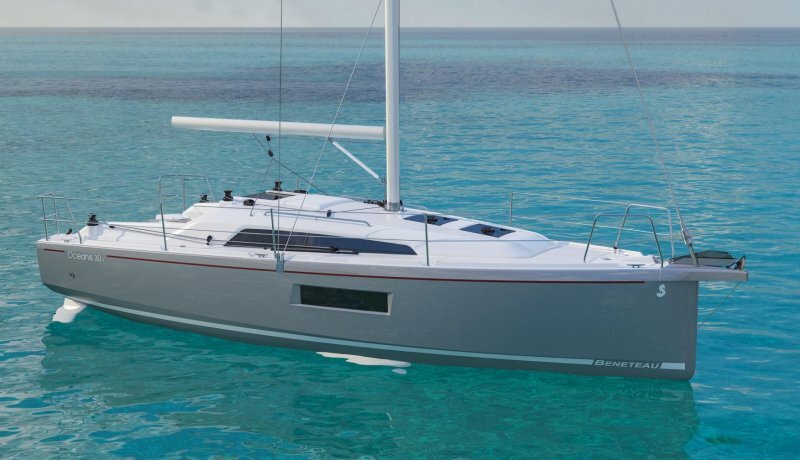 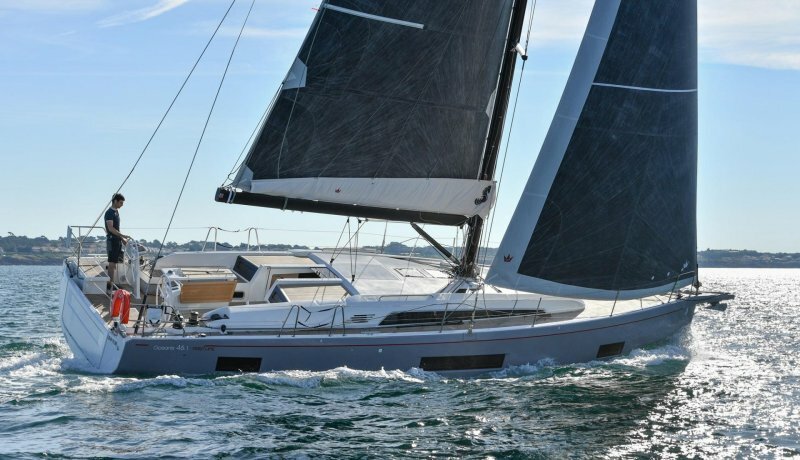 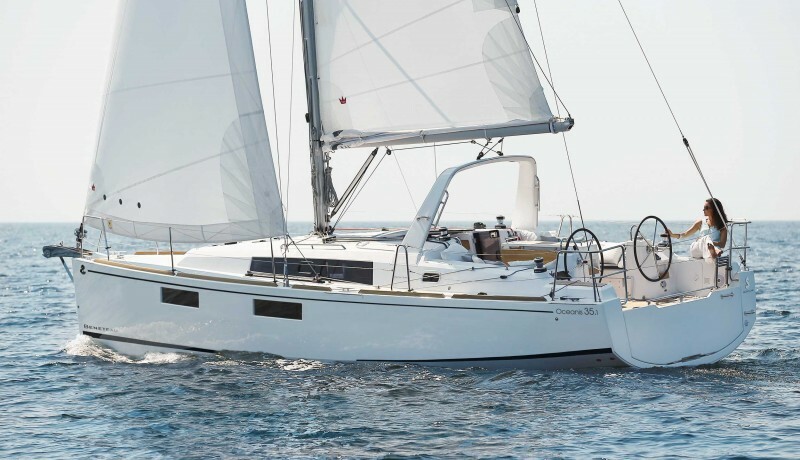 From the Oceanis 31 to the NEW flagship Oceanis Yacht 62 the range is elegant, fast and easy to handle. 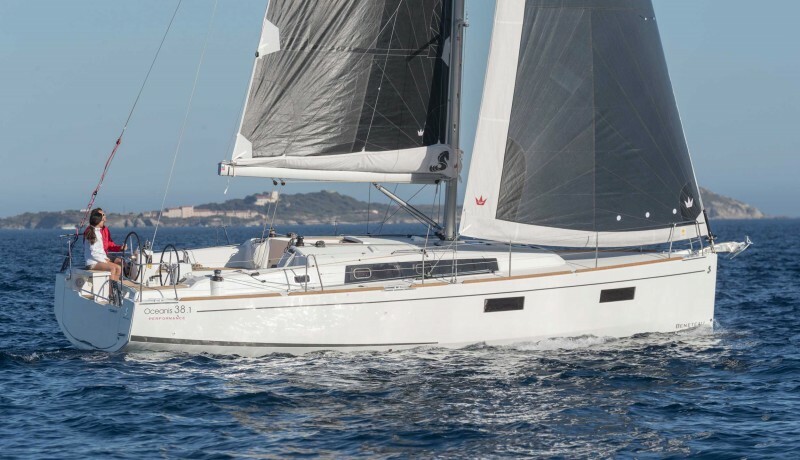 An Oceanis will swallow up the miles effortlessly and with high residual values your Beneteau will give you years of fun and represents excellent value for money.